The Food and Drug Administration (FDA) says the e-cigarette maker Juul and tobacco company Altria are backing down on their pledge to keep e-cigarettes out of the hands of teens, The New York Times reports. 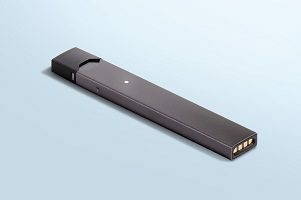 FDA Commissioner Dr. Scott Gottlieb is sending letters to both companies criticizing them for promising to remove nicotine flavor pods from stores, while secretly negotiating a deal in which Altria agreed to purchase a 35 percent stake in Juul. 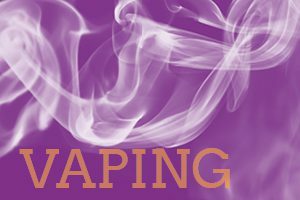 Gottlieb said he plans to call top executives from both companies to the FDA to explain how they will fulfill their commitment to stop teen vaping in light of their new agreement.